I adored working with Liz & Eric designing and creating a wedding perfect for them! They decided on a March wedding, which we ended up having perfect weather! (stormy the day before but absolutely gorgeous on the wedding day!) We absolutely love working at The Belmond, El Encanto as not only is the property quaint and stunning, the staff is amazing. 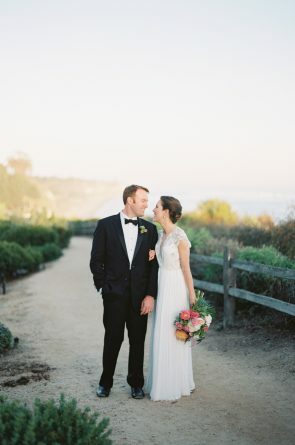 We did a more simple, elegant approach with Hollywood Glam and Anthropologie vibes. They were the sweetest couple and had an incredible vendor team to bring it all together! Designing and styling fabulous weddings and events is my biggest passion. I am constantly inspired and love to create events and weddings that are tailored to each client. I pour my heart into each wedding and event as if it was my own. © 2019 Danae Grace Events.